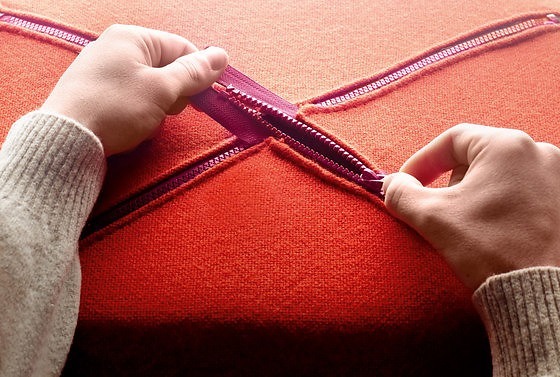 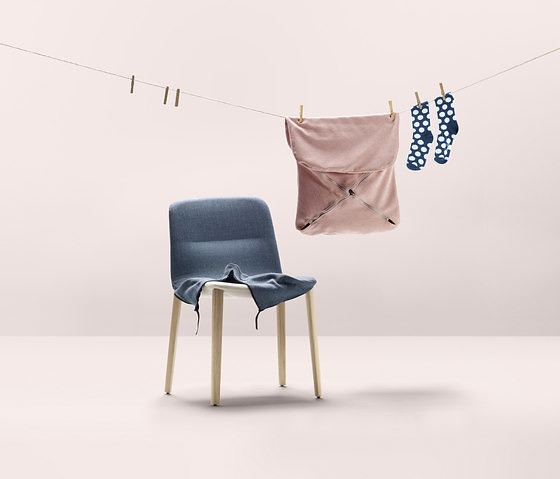 Jantzi means dress in Basque. 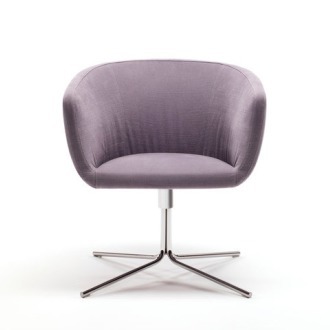 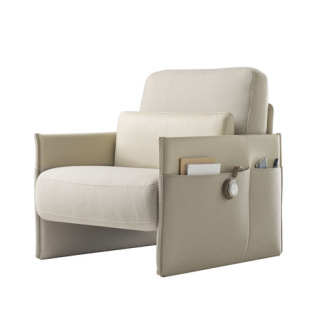 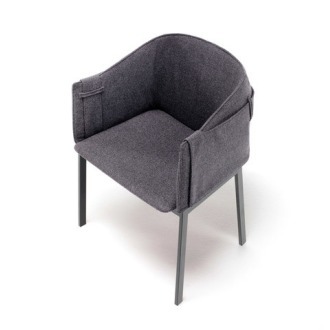 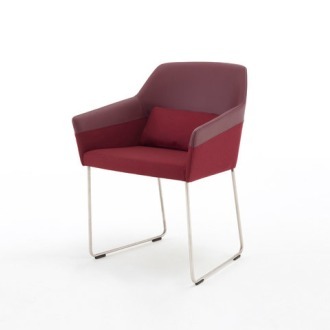 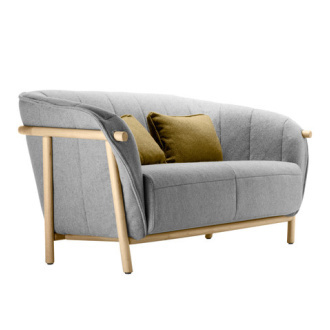 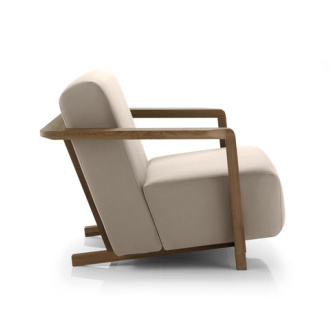 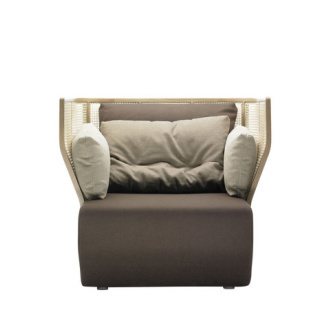 The Jantzi chair, which is ample and comfortable, can be given a whole new look as often as you would like, as it has a removable cover. 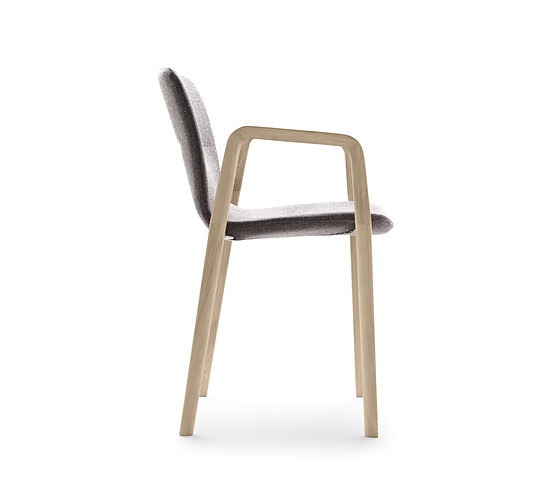 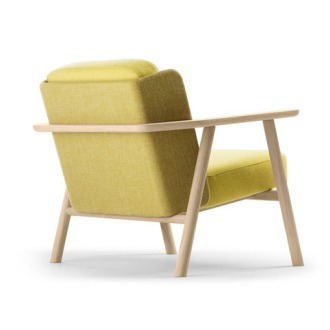 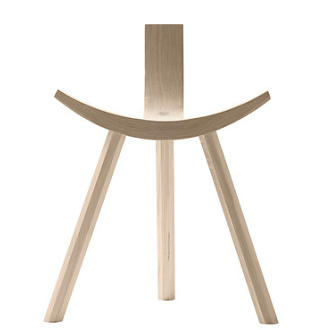 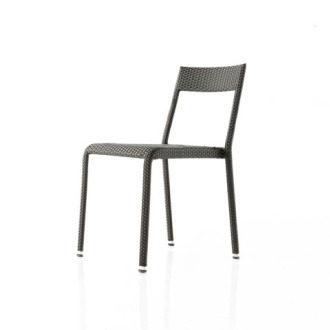 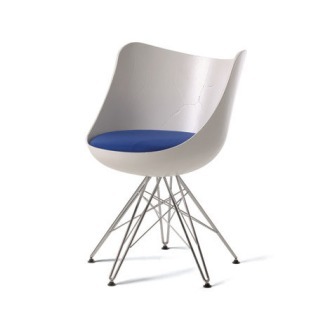 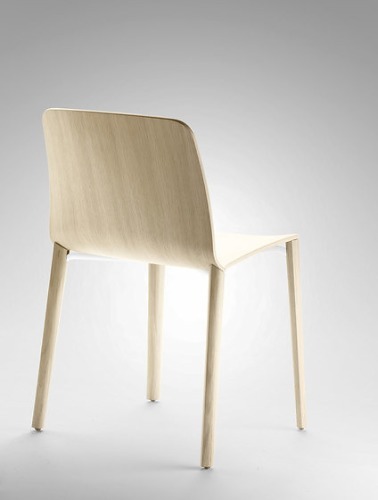 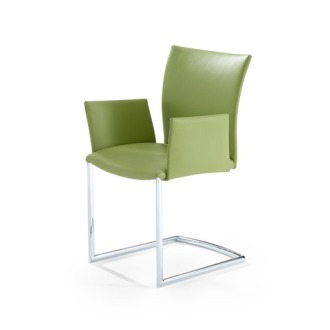 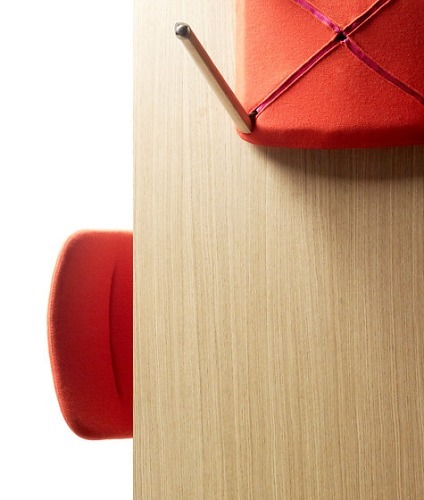 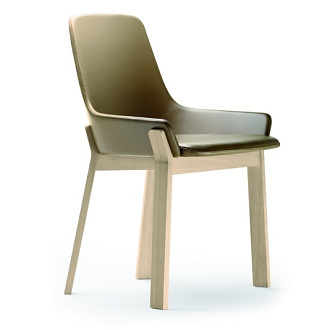 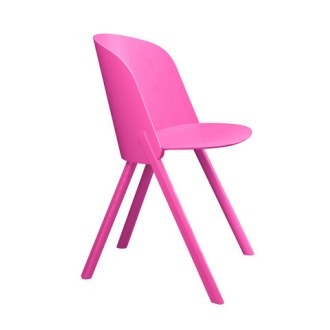 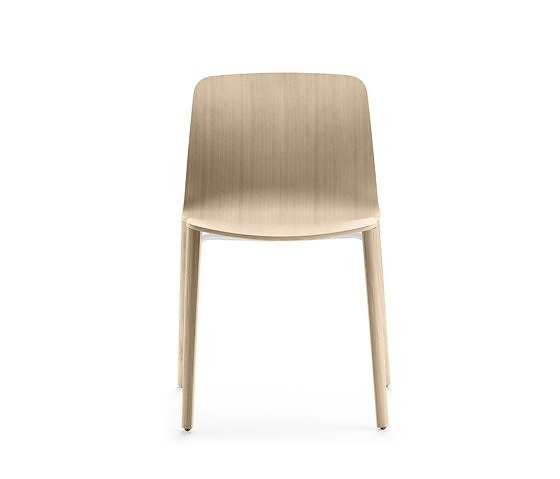 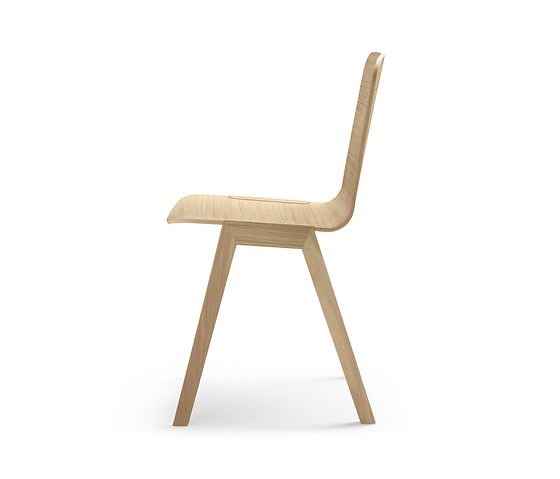 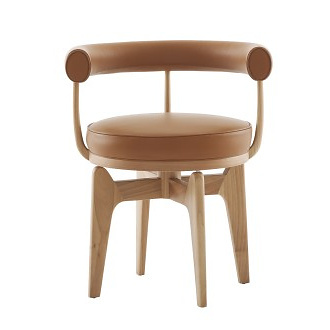 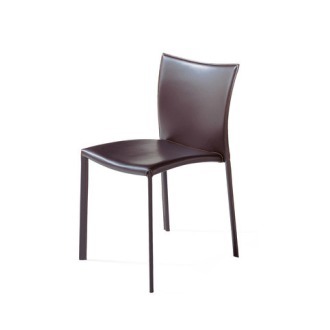 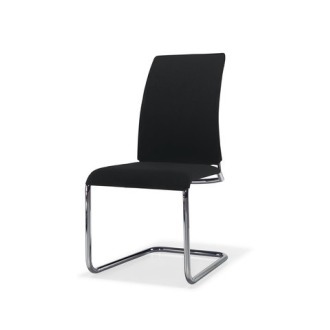 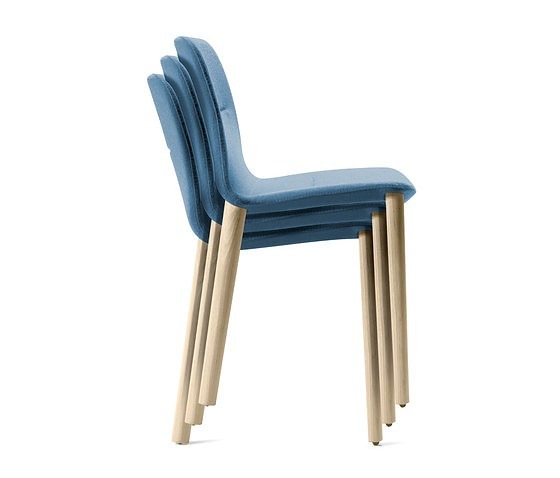 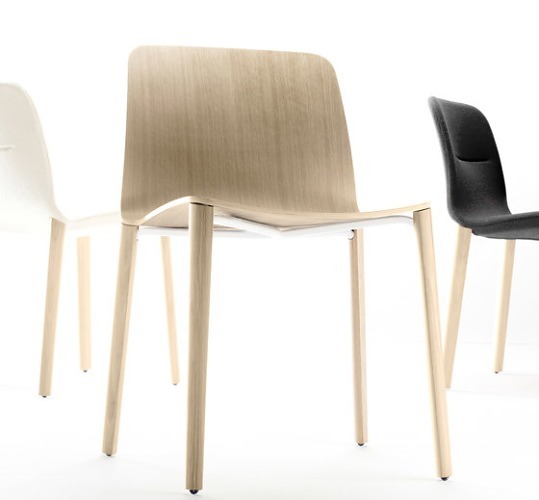 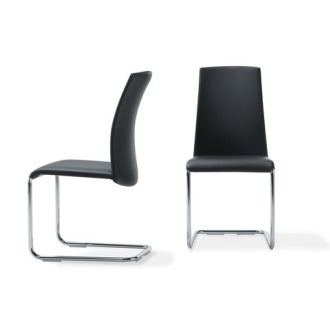 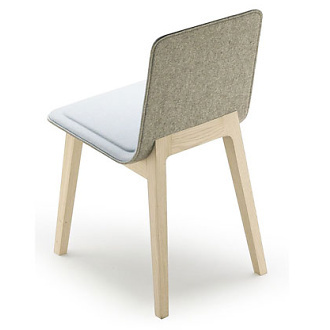 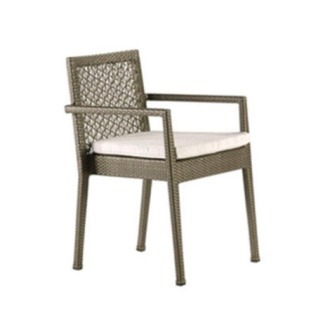 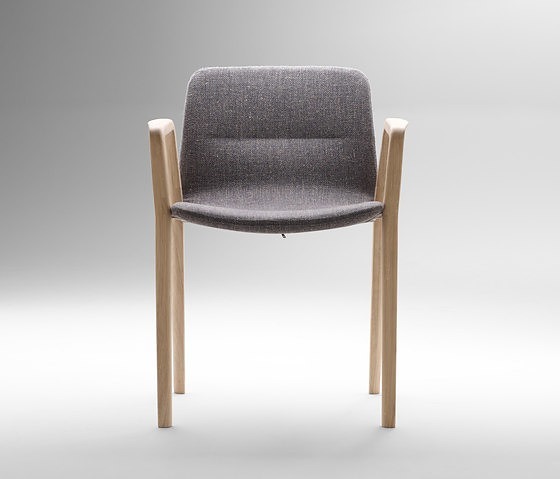 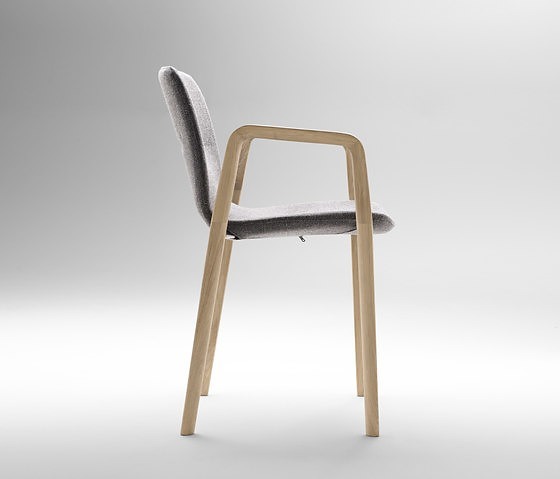 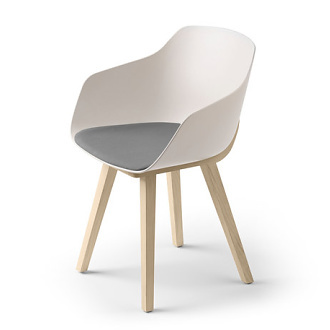 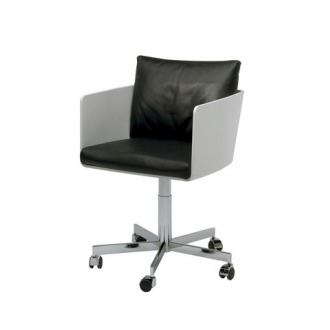 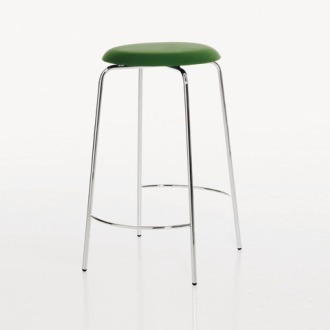 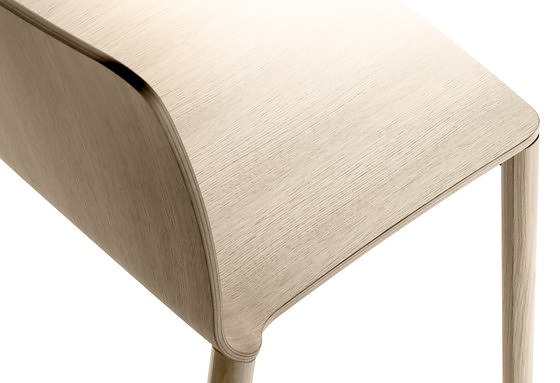 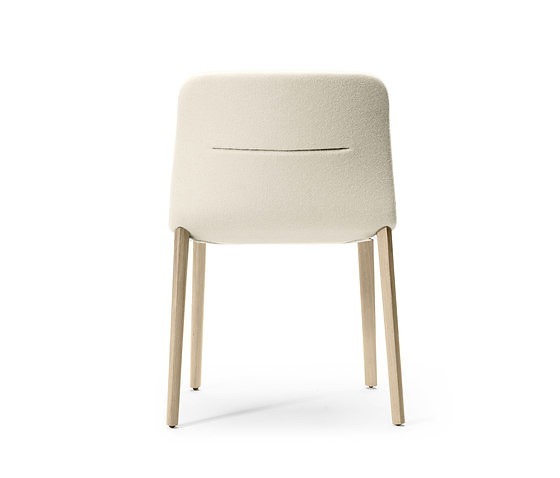 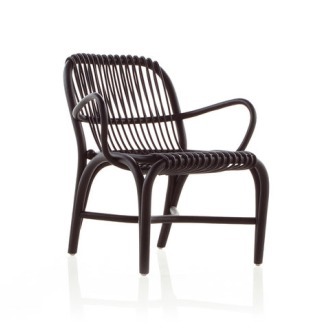 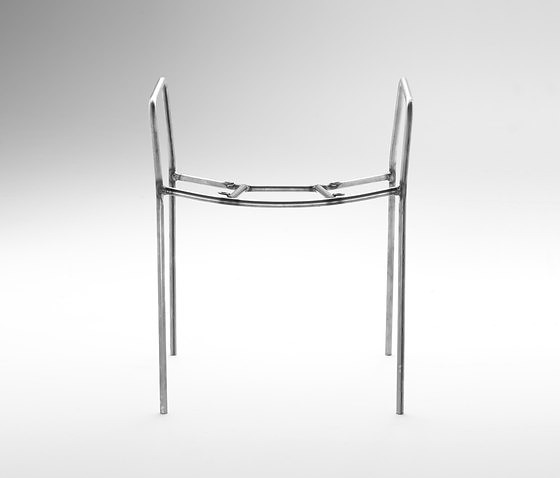 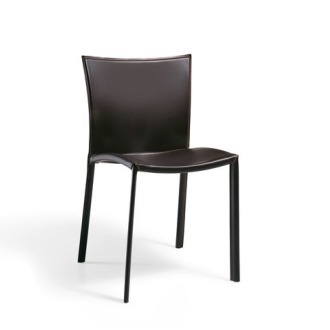 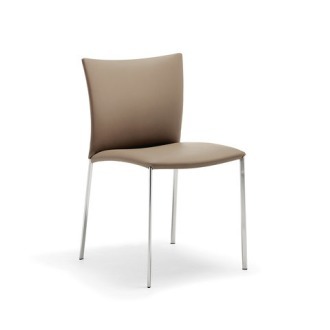 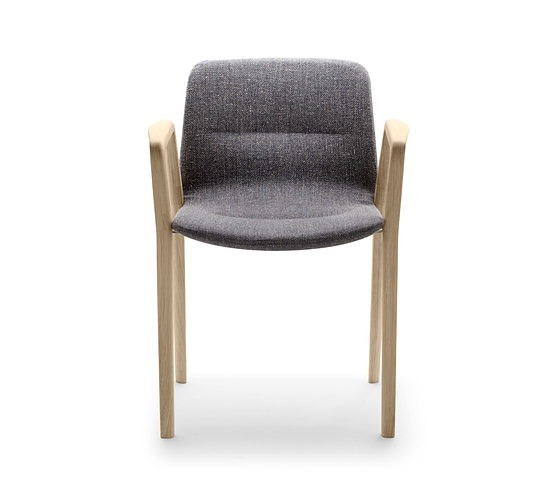 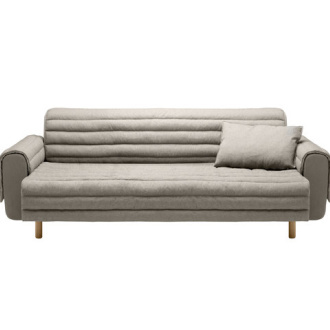 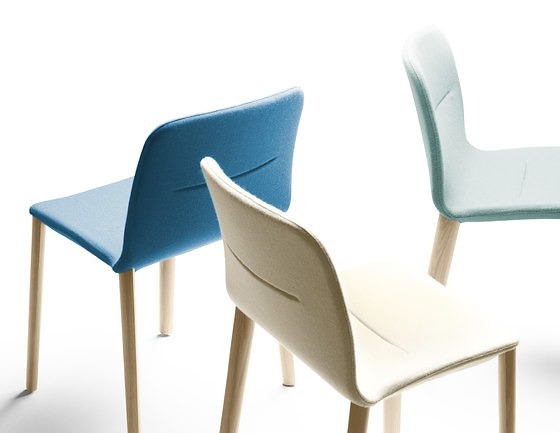 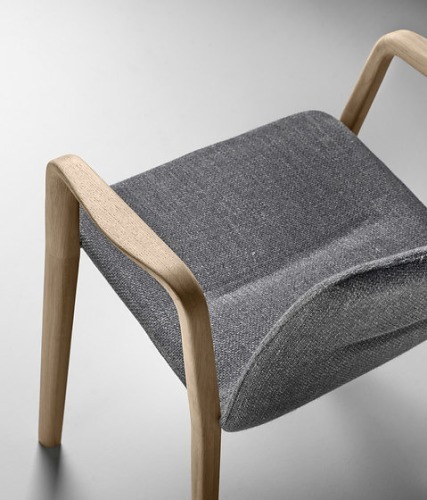 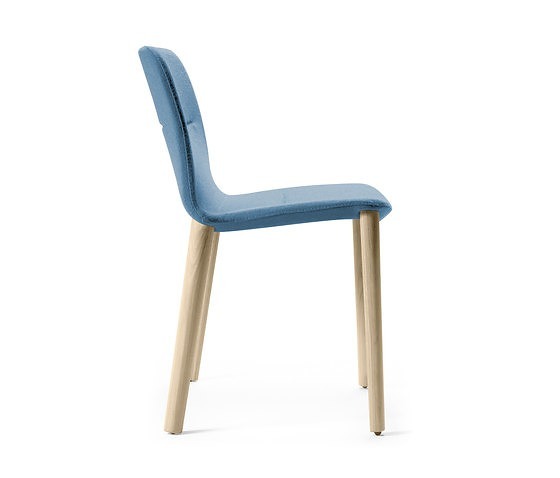 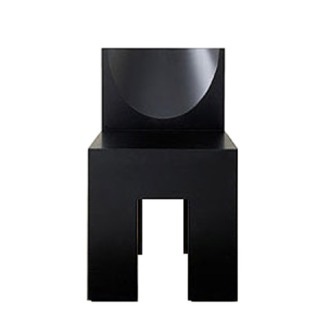 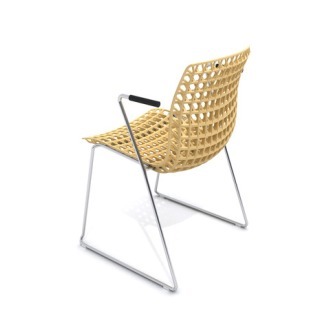 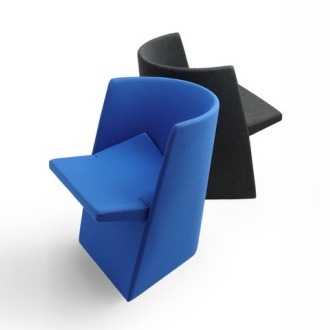 This stackable chair is available upholstered and in natural or stained wood.